EPW Pure Platinum – Elgin Pure Water Inc.
Water conditions can vary even in the same community. The Aqua Flo Platinum QCRO System can be configured to meet your specific requirements. 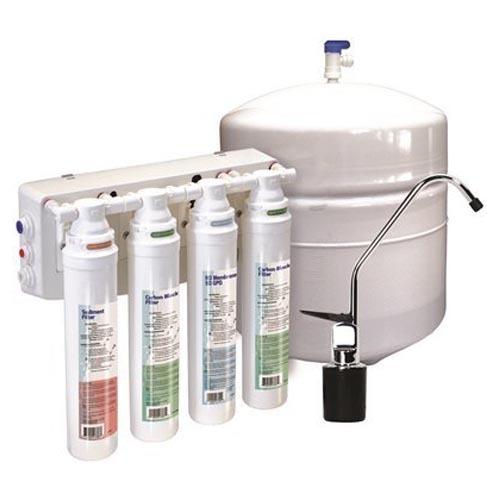 There are ten inter changeable filters with a variety of treatment options that can be tailored to local water conditions, so your water is the best it can be.